Our homes represent our personalities, and for this reason we want them to emulate our passions, our lifestyles, and our interests. 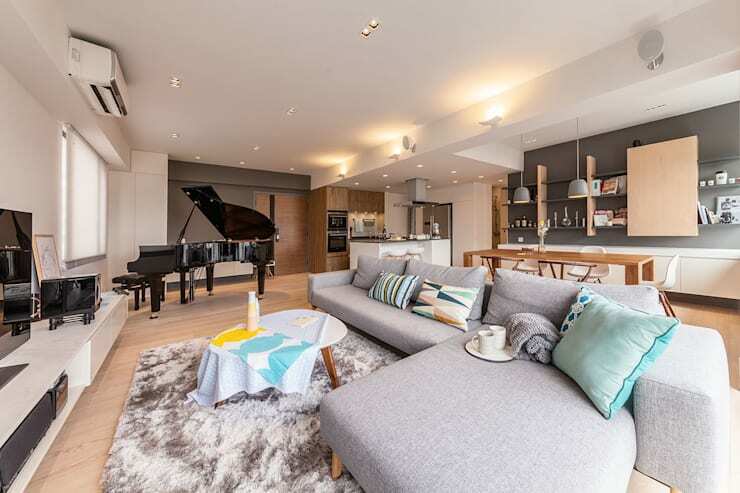 Today on homify we are focusing on glamour, lavish luxuries and domestic opulence. We all want to take pride in our home, and fashionably grand accessories are an easy, albeit extravagant way to achieve this. If you want your home to look dazzling, spectacularly luxurious, as well as notoriously envy-worthy, take a peek at our 10 glamorous products that are sure to enhance your home and give it a stylistic boost. 1. 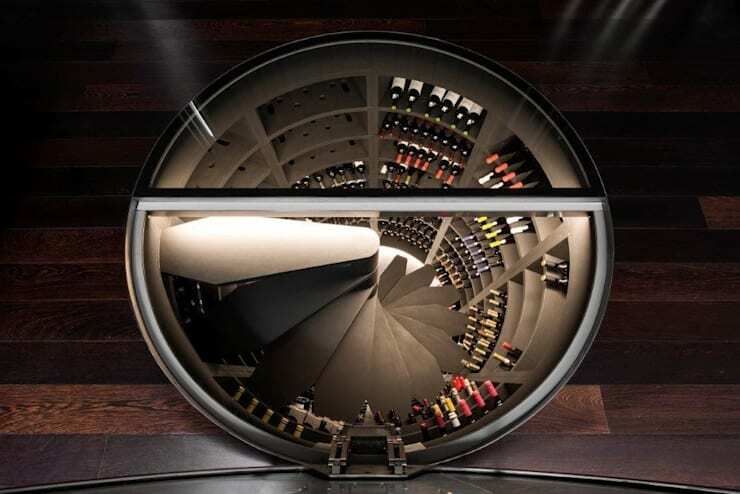 Show off your wine with a spiral cellar! Nothing says glamour like a well stocked luxuriously presented wine collection. This fabulous addition from Demarches is sure to provide your home with an impressive aesthetic. The best part about this cellar is its space saving ability, making it perfect for a compact dwelling. Timber panelling is synonymous with luxury and elegance, so why not include it in your own abode? As an additional benefit, timber panelling is easily retrofit to existing rooms, which means you can employ it to any space in your dwelling. Dressing rooms are a good place to start, adding opulence and style with ease. 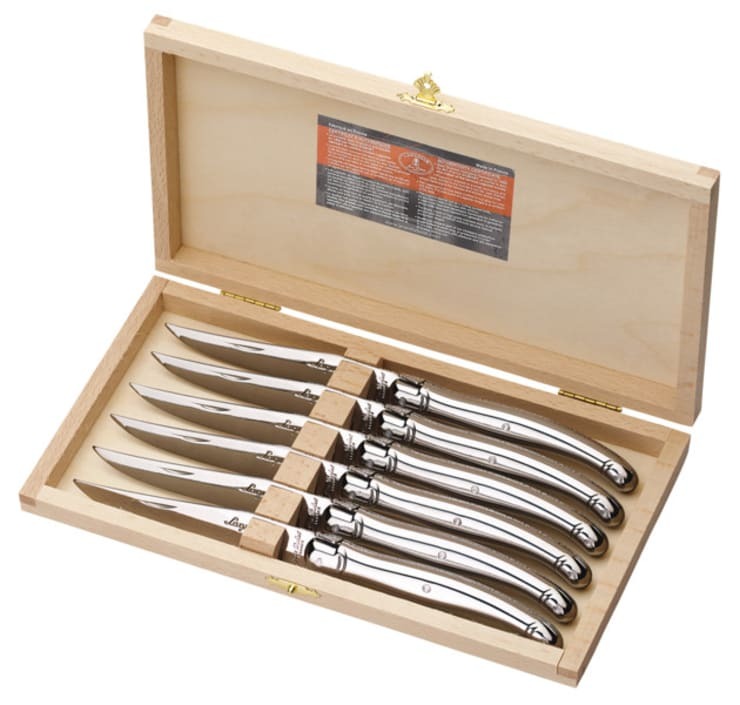 A good set of knives and tableware is an effortless way to bring class and refinement to your home. Furthermore, you will undoubtedly impress your guests when you host a dinner or event with the finest in accessories. 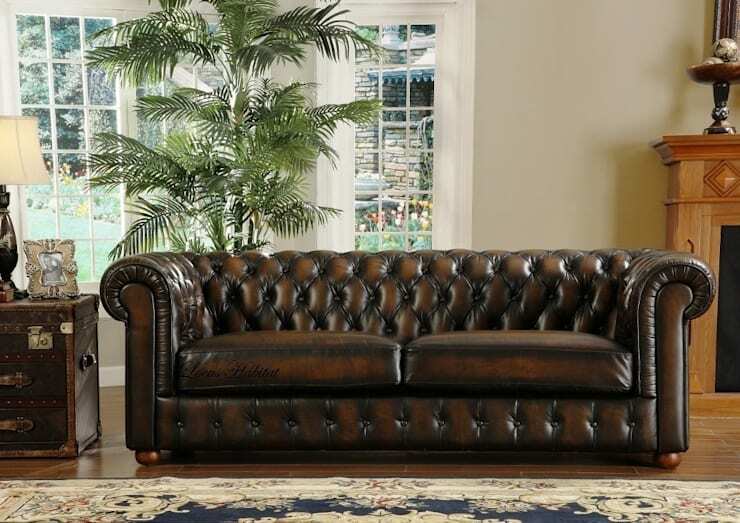 Is there a more glamorous or luxurious sofa than a Chesterfield? Chesterfield sofas have been a domestic favourite for many years, cementing it as a wonderfully exquisite addition to your home. From Liberace to Chopin, a piano is more than simply a way to make music. Pianos are glamorous, luxurious, and a wonderfully elegant addition to one’s home. Designer furniture is a statement in refinement and design nous. 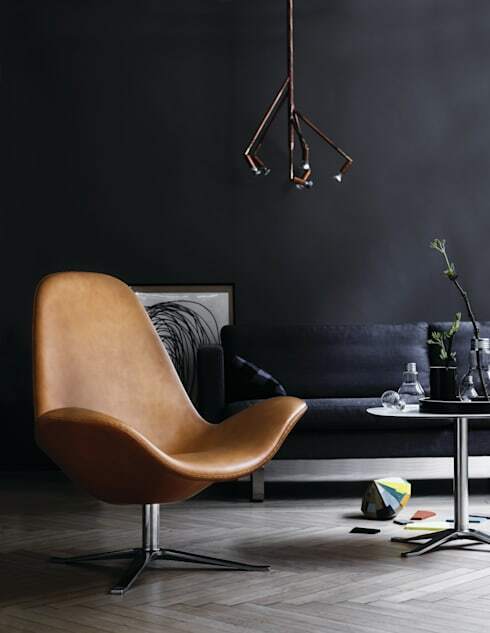 Whether you like Wegner, Eames, Jacobsen or Starck there exists a plethora of different options to suit any interior aesthetic. This mid-century design is perfect for any interior, be it heritage or contemporary. 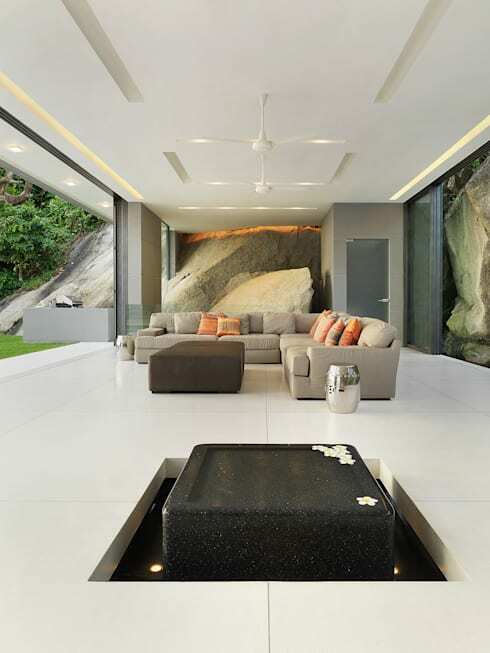 Water features are not only glamorous but impart a sense of Zen-like calm within an interior space as well. Ponds, fountains and other water features are perfect if you want a dwelling that is both relaxing yet striking, with standout features that give a truly welcoming and serene vibe. 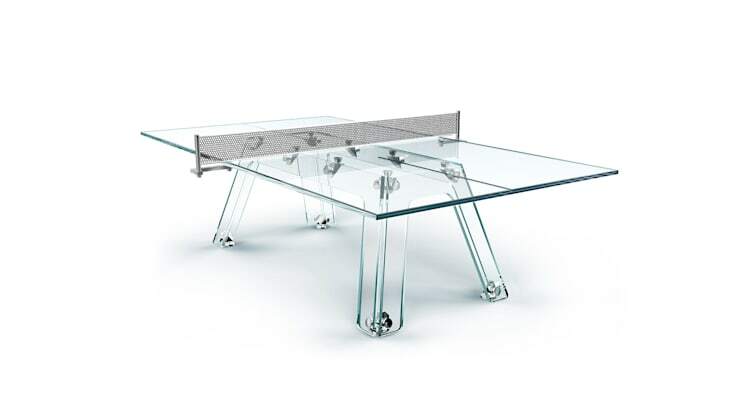 Take a look at this unbelievable ping-pong table from Quantum Play. Chic, eye-catching and amazingly glamorous, this item will boost your home’s level of style, while imparting a sense of futuristic excitement. 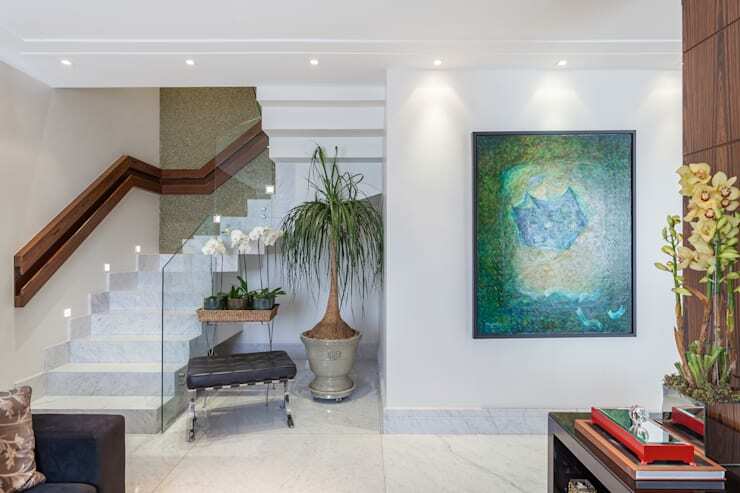 This example is an amazingly glamorous example of an interior entrance space that has managed to incorporate artwork to boost refinement and allure. Paired with the indoor plant, designer chair, and other gorgeous pieces of objet d’art, this is a truly spectacular space. 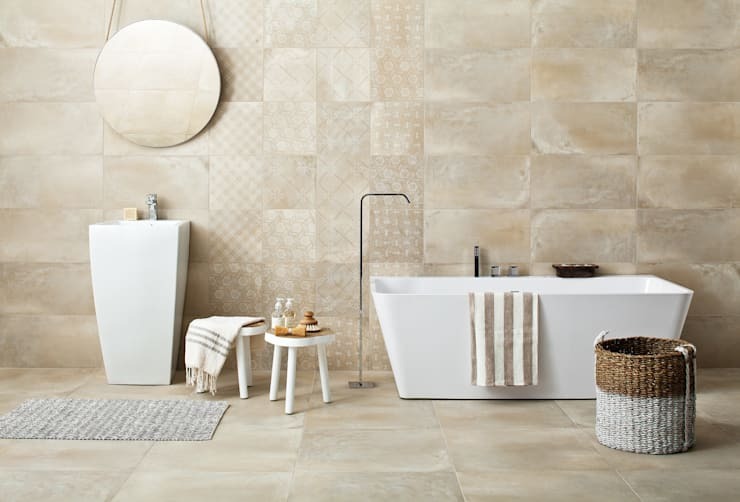 Finally, we are taking a look at freestanding tubs. If you want your home to exude glamour and style, then a luxurious bathroom is your key to success. Investigate freestanding bathtubs that suit your home’s style and watch your abode undergo an instant transformation! Want some more domestic inspiration? Take a look at How to incorporate your vintage home accessories. What luxurious and glamorous accessories do you have in your home? We'd love to hear from you in the comments below!